In this issue, reflections from Mtr. Erika Takacs, Patrick Keough, Mary Strand, Joshua Castaño, and Simon Thomas Jacobs, plus upcoming events, dates to mark, and more. Click here to read! 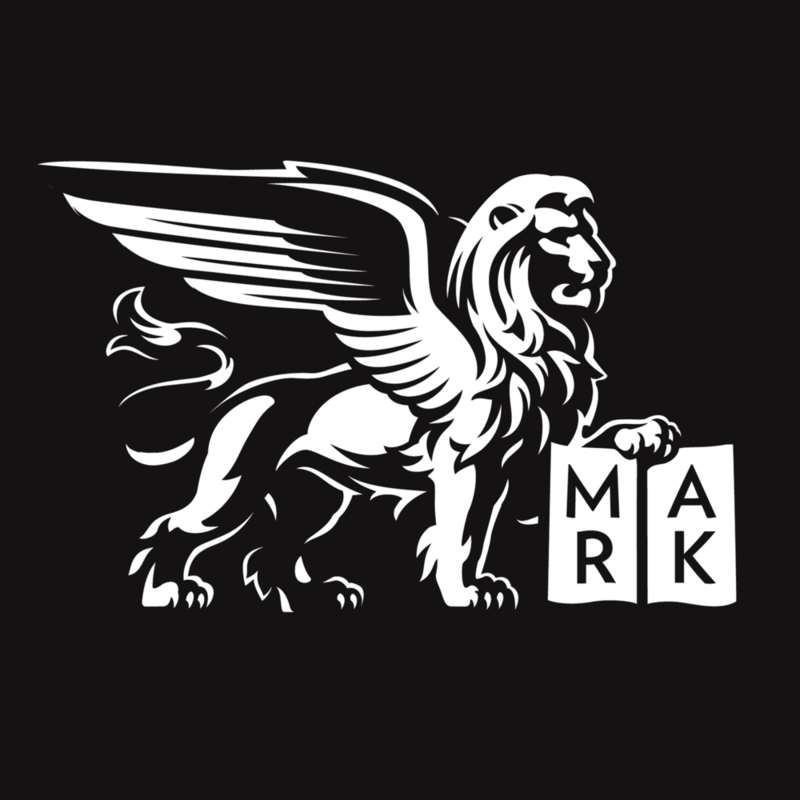 If you would like to be added to the parish mailing list to receive printed copies of future issues of The Lion's Mark, please fill out the form on our contact page. Posted on June 1, 2016 by Noah Stansbury.